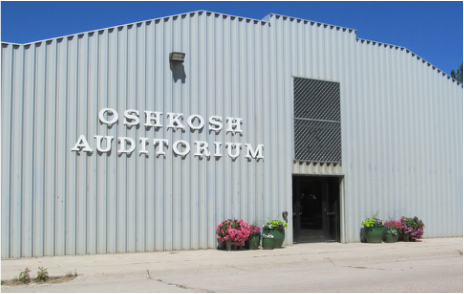 The Oshkosh City Auditorium is available for rent. The newly remodeled building includes a large banquet area with stage, a kitchen, a smaller meeting room and restrooms. Round and oblong tables and chairs are included in the rent price. Oshkosh offers Boys PeeWee, Little League and Babe Ruth baseball and Girls Softball. To sign up contact City Hall 772-3686. 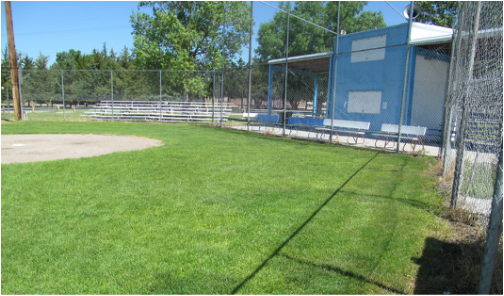 Tennis court available free of charge located just west of baseball field.